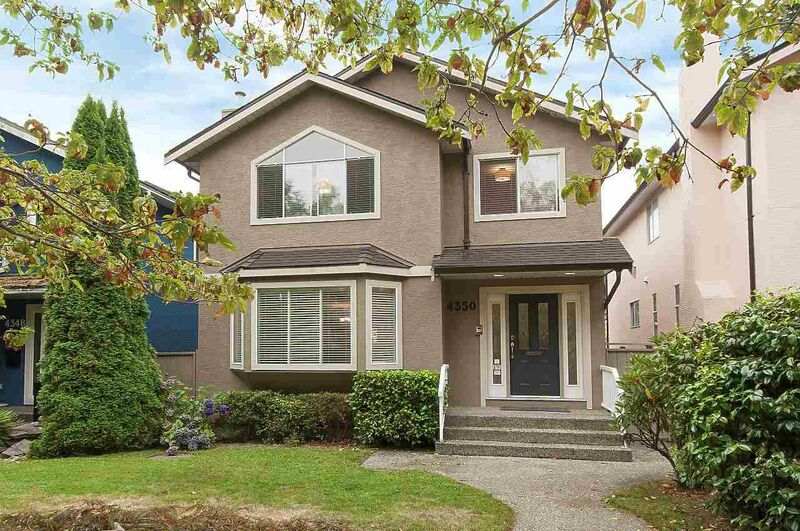 Beautiful family home located on one of the most desirable streets in central West Point Grey. Main floor features sunken living room with gas fireplace and large bay windows, dining room, kitchen, renovated powder room, family room & eating area with French doors that open to the spacious south facing back deck and yard. Incredible natural light throughout with skylights and some vaulted ceilings. Upstairs provides flexibility with 4 bedrooms and two fully renovated bathrooms. 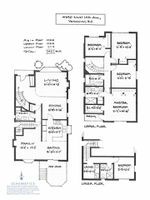 Master features walk in closet and an additional south facing balcony. 5th bedroom on lower floor with additional full bathroom as well as laundry room, which can all be accessed from the main floor or by separate entrance. Double garage. Incredibly quiet tree lined street and fantastic neighbours. Ideal location within walking distance to Lord Byng Secondary, Jules Quesnel & Queen Elizabeth Elementary schools, UBC, Pacific Spirit Trails & 10th Avenue Shopping.